Although it is the lowest of the Seven Summits, it has the most technical climbing on it, and participants need to be familiar with rock climbing. 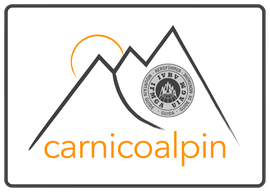 Climbing is on difficulty 5 UIAA or 5.6 US. Knowledge of tecnical climbing with Jumars is also needed. The Trainingcamp is required for the participation! 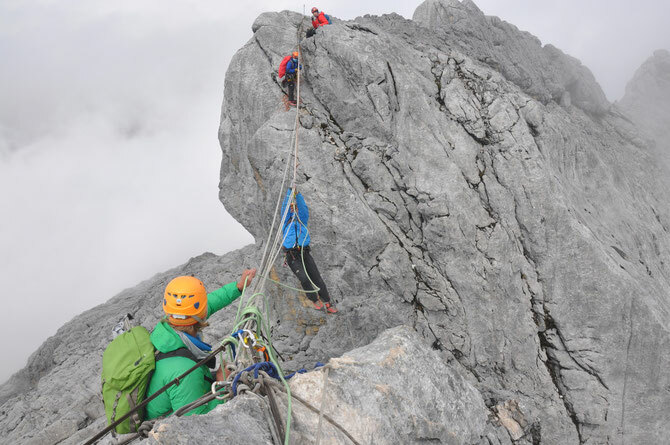 In our 2 days Trainingcamp in the dolomites we will test our physical fitness and climbing skills on a rock which is quite similar to the rock of Carstensz Pyramid. Also we learn to climb with the Jumars and how to rappel down with the figure of eight. In the evening we habe enouth time to discuss the trip and talk about the required equipment.